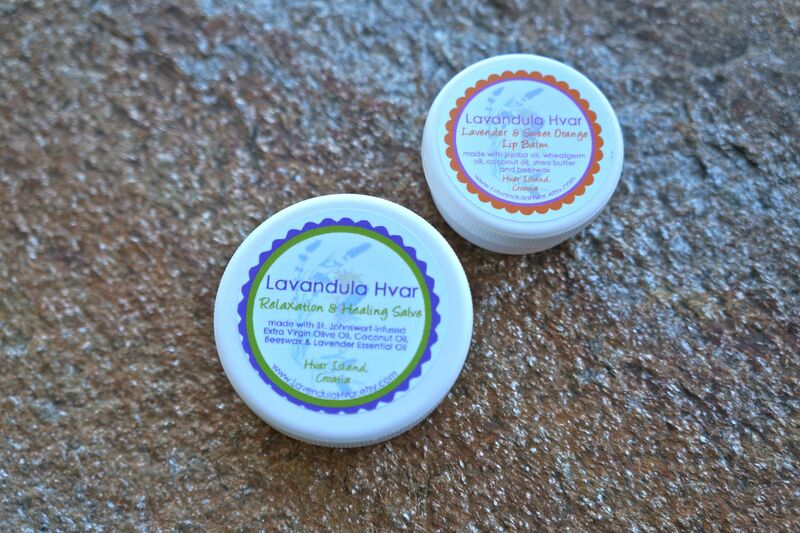 A while back, one of my coworkers trekked across Croatia with her husband and while there she brought back these lovely locally hand made beauty products!! I can’t even begin to describe how great both of these products smell!! 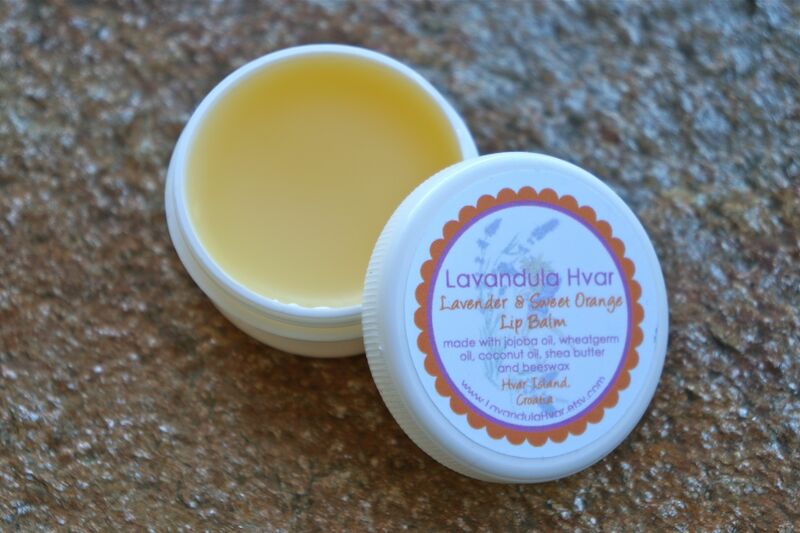 The Lavender & Sweet Orange Lip Balm smells like the freshest oranges and the Relaxation & Healing Salve smells like most soothing lavender! Truly you can tell that these were made with the best locally fresh and organic ingredients. 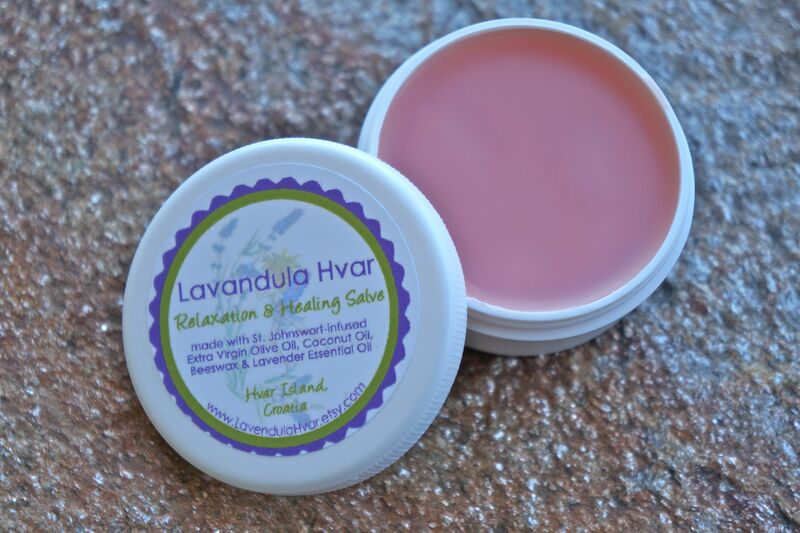 Lavender is amazing! I’ll have to check out the Etsy store soon!